In this post, I will share all the critical website aspects that will establish your small business as an authoritative brand online without costing you plenty. Building a unique brand identity can be challenging but it is very important if you want to succeed online. A business logo goes a long way when it comes to catching visitor’s eye and making a professional impression. In case you don’t have a business logo, spend time to create a unique one. Visitors mostly look at the homepage and at a glance decide if they want to continue with a particular site or switch to another one. Create an impressive banner as it is the first thing seen by the visitor. Besides planning a simple navigation bar, add all the important links to the footer to help the visitors navigate easily. Introduce your business and speak about the services without boring the visitors. Get the perfect balance of images and text to create a delightful experience. While big brands realize the importance of neat navigation, small businesses often get it wrong while attempting to be creative. Labeling needs to be simple and obvious. 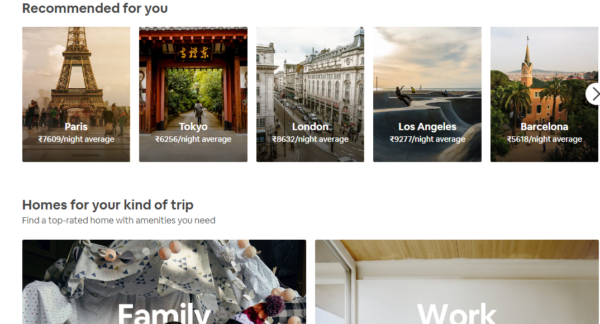 Navigation bar should be located prominently at the top of a homepage. It should act as a gateway to most important pages and products. Use dropdown tabs for accommodating more pages. Product information is obviously critical to drive sales. Begin the page with the brief summary about the products. If the product list is large, it could be better to split it into further categories and sub-categories. Business owners know that discounts and offers lure buyers. So, they usually ask chosen design firm to build an offers page. It is also important to create the product pages with SEO in mind. Else you will lose the search engine mileage for your brand. Make sure your product pages and website load quickly. If they are slow, here is a post for you. It is obvious that new clients will want to know about your business and its history before they buy your products or hire you. They will want to know why they should prefer your business over others. An interesting About Us page will help you share information about you and answer questions. Sharing real images of your team can do wonders to your business leads. People would love to know how awesome the business they are opting for is. Reviews show a business prospect why other people have chosen your business for a particular product. Review page not only strengthens visitor’s trust in your offerings but also motivates them to complete the purchase. 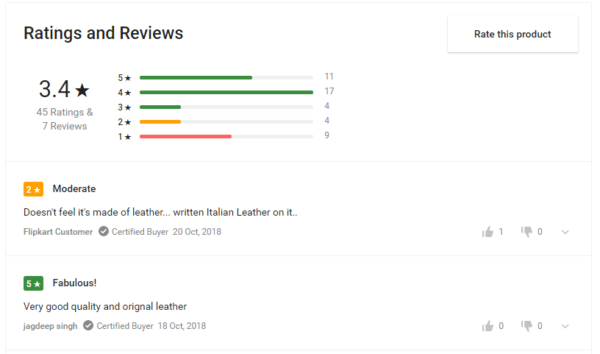 Another advantage of a reviews page is that it can become a critical reputation asset on Google search results for your business name. However, you need to optimize the page correctly to get this advantage. People love brands that interact through social media sites and care what they have to say. Because this love for everything social is only going to grow bigger with time, you need to get a small business website that comes with social media integration. For small business websites, Facebook and Twitter are the best options. However, just adding social media buttons is not going to work. You also need to spare time to engage your followers and answer their questions to get best results. A security guarantee by an external trusted source that a particular business is safe is very necessary. Some of the trustmarks include MacAfee, Network Security, GeoTrust etc. 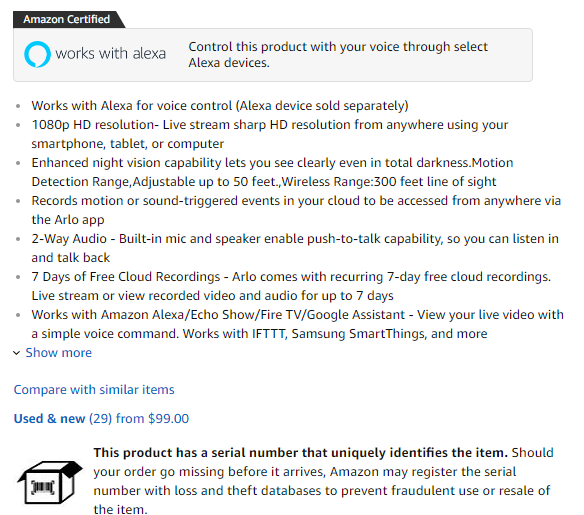 Such certifications give customers a sense of security and they feel safe to share their private information. For websites that support online payments, trustmarks are highly critical. So, don’t forget to get them for your small business website. If your business is present at multiple locations, store finder feature will make it easy for customers to locate exact address. 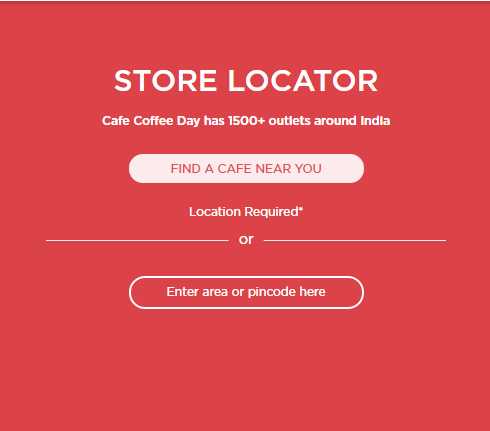 Besides this feature, you can also help people locate your store by using map functionality. Such features will make store search easy for visitors and actually help you get customers to your doorstep. What can be better than that? Phone number ought to be present on every page at a prominent location. Sometimes, customers have queries about products and don’t wish to call. Adding an enquiry form on the Contact page will help in this case. There are turnkey website solutions available online to build websites but a professional business website requires branding, design and feature expertise. This is the reason why industry experts never recommend experimenting with creating your own site. Do you have any other query about creating a small business website? I will be glad to answer your queries in the comments section. Let’s get started!